Recommended, top product and top brand! Very nice design also, my wife was impressed! 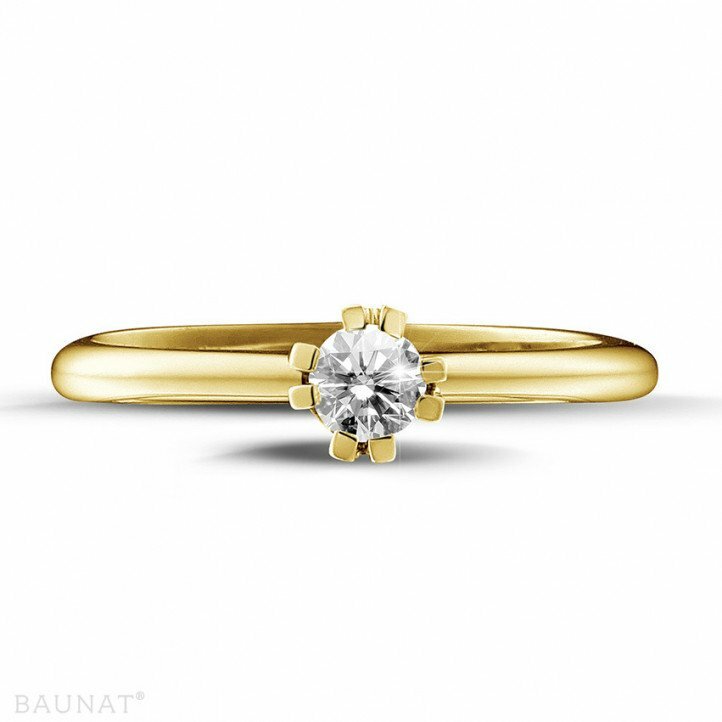 Are you planning on buying a beautiful solitaire ring? Have it set with a lovely, colourful sapphire. BAUNAT would love to help you in this matter. 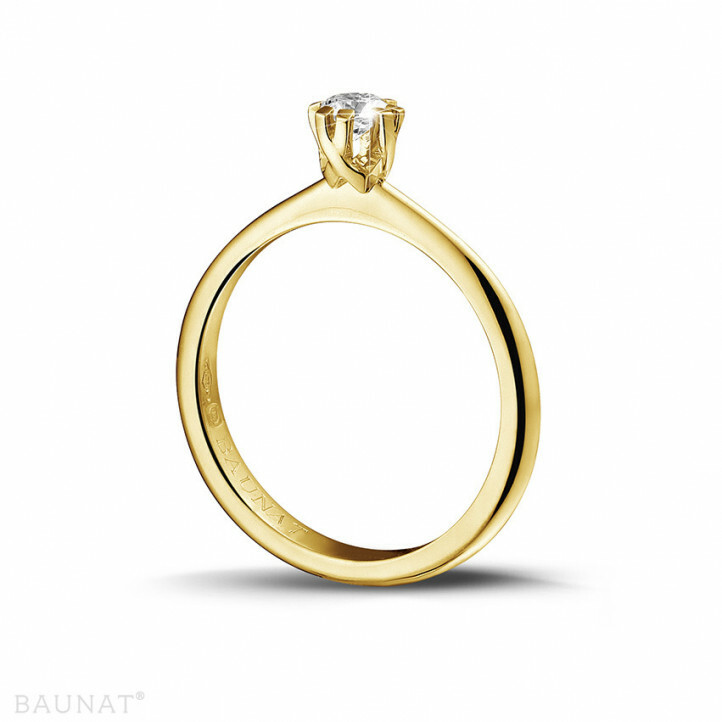 Looking for a jeweller in Antwerp for a diamond engagement ring or other diamond jewellery? BAUNAT comes to you online. A wedding anniversary is the perfect opportunity to buy a diamond jewel. At BAUNAT, we have an extensive collection.